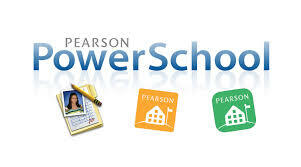 Your child’s final grades and comments for the first trimester are now available for viewing in PowerSchool. As a reminder, comments appear ONLY for single trimester courses and if your child is working below C- or has experienced the decline of a full grade since you received mid-term comments in late October. In the meantime, best wishes to you and your family for a festive holiday season and an enjoyable upcoming winter vacation! We look forward to seeing many of you at the school-wide “12 Days of Christmas Assembly” on Friday, December 19 at the end of the school day in the Johnson Athletic Center.